When choosing your Wedding Photographer, you don’t want them to just turn up, take your photos and give you the disc at the end of the day. 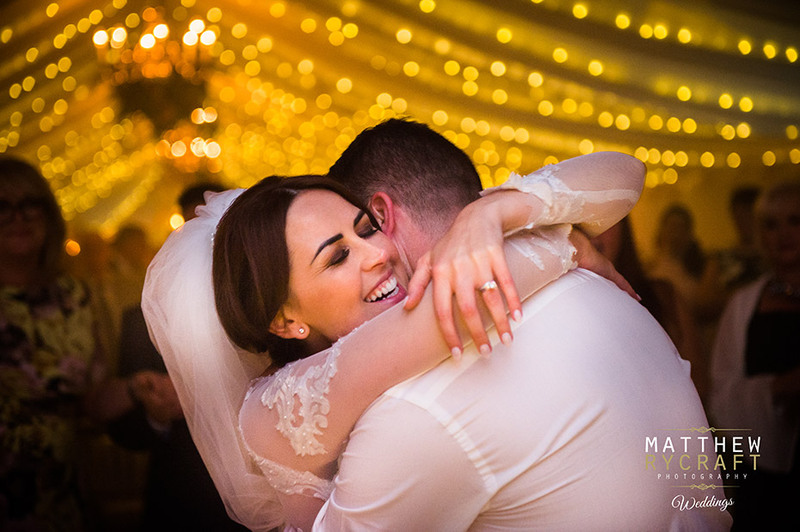 Matthew has a passion in capturing the most iconic images and telling your wedding story from start to finish, producing the most beautiful wedding albums for you to cherish for many years. For him, it’s about the wedding album you pass down for generations, full of timeless wedding photographs. 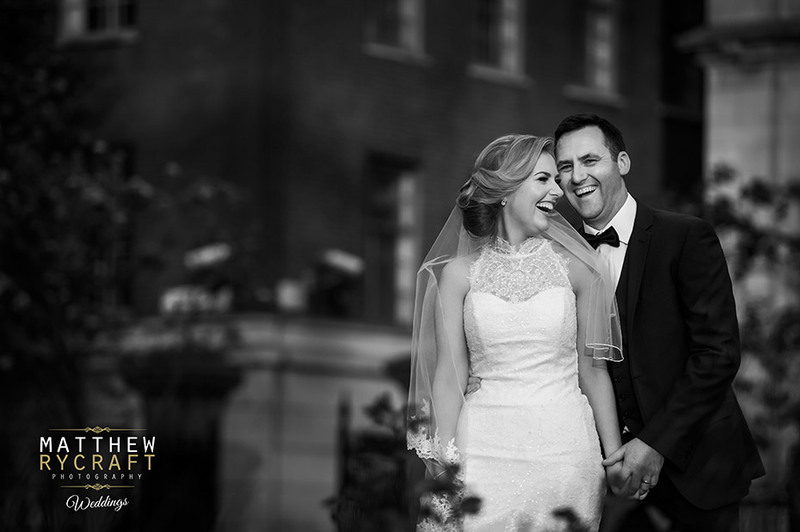 It’s about giving you an experience, a photographer who you can relax with whilst taking the most special and important memories at the start of your married life together. A photographer you can trust and thinks of all the little details that you may not of thought of. And one you can have fun with! 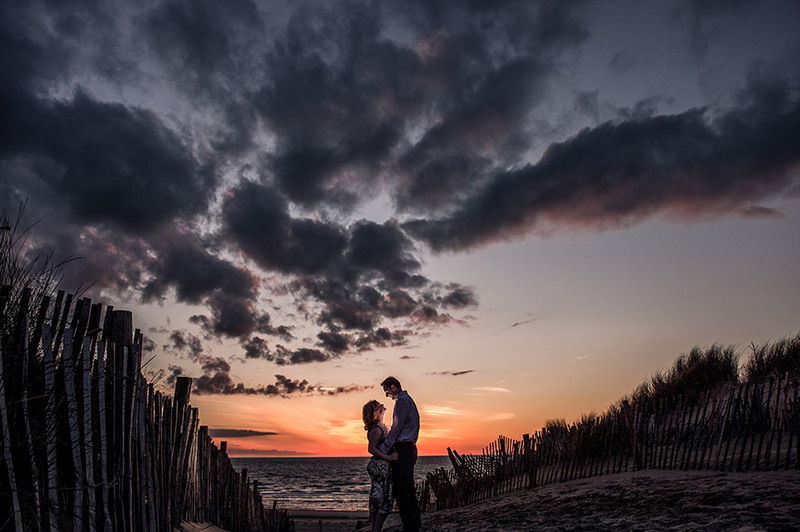 Here at Matthew Rycraft Photography, you will receive our wedding photography experience. We take care of you before, during and after your big day. Before you see Matthew, you can view all his work and see his latest wedding blogs on his website. Matthew likes to give everyone who visits his website an insight to what he’s about and how he captures those special moments. If you haven’t got your venue yet… then visit our Wedding Venue page, with galleries of brides and grooms who have held their weddings at many venues. You’ll see the full ‘picture’ of how the venue looks on the day. 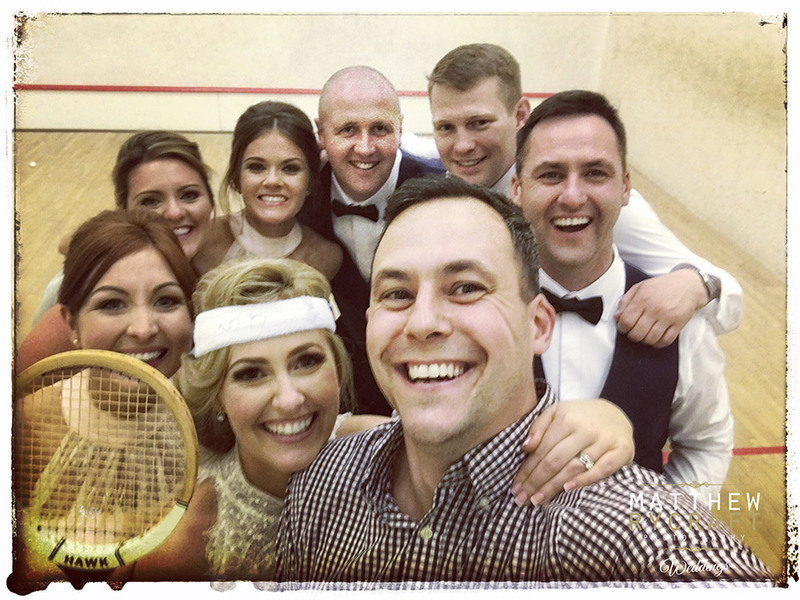 If we’re not familiar with your chosen venue, (Matthew has shot in most of the North West’s premier venues and is recommended by most), he will take the time to familiarise himself with the venue and check the lighting opportunities to capture that perfect shot. He loves to share his work with venues, magazines and fayres. Having won Wedding of the Year 2015 with Your Merseyside Wedding Magazine and been selected for several front covers, he has incredible attention to detail and a passion for photography. And lets face it, who wouldn’t their wedding to be featured in a wedding magazine. Come and see Matthew in our new photography studio in Birkdale Village, have a coffee and a friendly chat about your wedding day and a chance to view our wedding albums. Talk about what you have planned for your big day and which venue you have booked. Seeing your wedding venue in an album, brings it to life. Booking your Engagement Pre-Shoot gives you the opportunity to have your photos taken before your wedding day. It’s a great way to help be more relaxed in front of the camera. Plus you know what’s expected on the day. Even use those images for your save the date, wedding invitations or in one of our customised wedding guest books. It’ll give your guests a glimpse of you as the future ‘Mr & Mrs’. 4-6 Weeks before your big day – Matthew will contact you to come to the studio and run through your wedding day with you. Timing is everything. Knowing where you’ll be and what time everything is booked for, is key for Matthew to know. It helps make sure there’s enough time for you to enjoy your wedding day and also for me to capture everything you would possible want. Matthew is prepared and ready to capture your amazing day. You’re getting ready with your Bridesmaids, parents house or at the venue. Matthew will capture all those little details like getting your makeup and hair finished, the perfume you use, your wedding shoes, jewellery, flowers. More importantly those emotional moments between the father and mother seeing their daughter in her bridal dress for the first time that day. Those moments are priceless. A smile, a look, an inside joke. It takes a special knack to be in the right place, at the right time, which is something I’ve developed over the last 10 years through experience and training. Sometimes it’s just instinct. Matthew will then travel ahead of the bride and see the groom. All suited and booted – looking very dapper. He will capture all the men together on their way to the venue – even make sure the best man has the wedding rings! During your ceremony and reception, Matthew will blend into the background to capture you looking into others eyes and saying your vows. 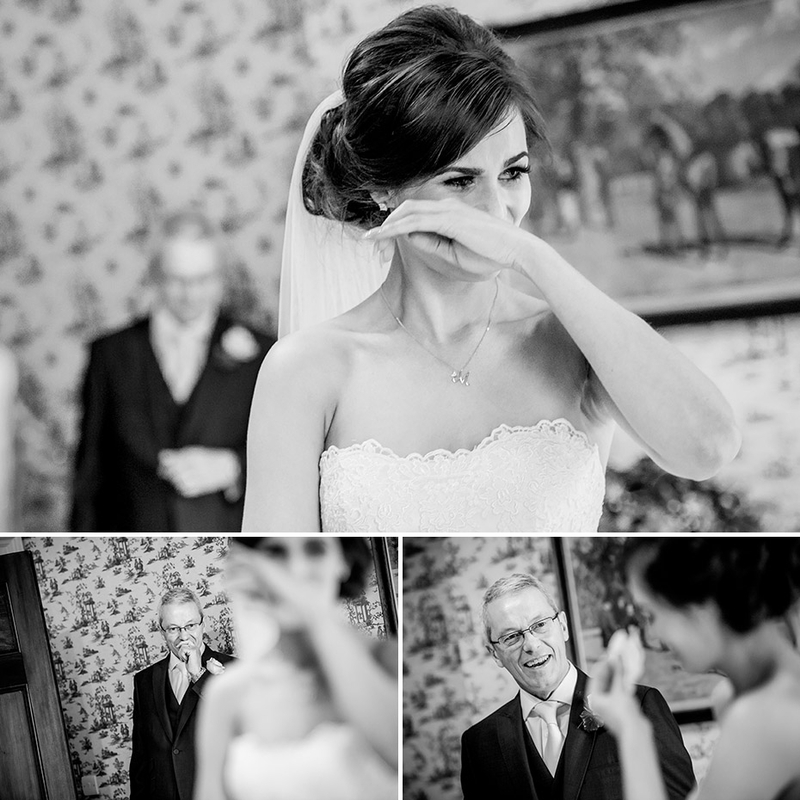 Knowing your guests are emotional too, he will take a sneaky shot of them – as those are the moments you may even not know about. Capturing the funny moments during those all important speeches all the way through to your first dance together as husband and wife. Turning your wedding day into a true Cinderella wedding story. When your celebrating is over, I work on turning your wedding day into a wedding story and start editing all your photos, making sure that your album reflects your perfect day. I’ll go through each photo carefully and select the best images that capture you and your guests at best. Most clients are able to see their images with 2-4 weeks. Matthew may also put some “teaser” photographs on social media giving you a little sample of whats to come, but also lets your guests see how amazing you looked. There’s nothing better than seeing a few of the professional wedding photographs to show off with! Every clients gets a beautiful slideshow of a selected few hundred wedding photographs. We’ll view this in the studio with a glass of bubbly in front of a huge TV. Then we can go through the images together and reminisce over your day. You will also have access to your very own web gallery – to which you can favourite your best pictures you want to be featured in the album. And also share it with friends a family. I’ll then get started on the album design and re-create your wedding as if it was happening all over again. Once this is done and you are happy with the design, it goes to print and we excitingly wait for the album to arrive. To only collect it with a glass of bubbly waiting for you and a comfy seat to view one of your family treasures. This is our wedding photography experience. Call or email Matthew to make a midweek appointment. If you are stuck to working hours during the week – you can always request a late evening appointment.